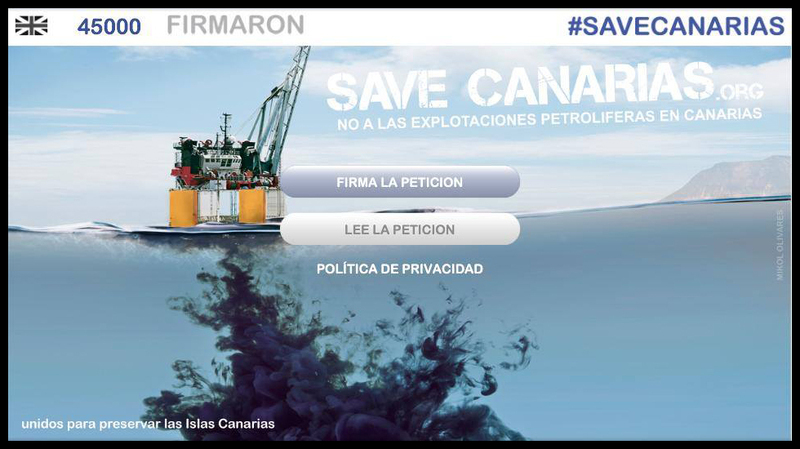 ← 06-14/02/14 Canarias dice NO = NO! Offshore Morocco: Highland Spirit, Kommandor Calum: TO UNDERTAKE A GEOTECHINAL PROGRAMME FOR A NEW CLIENT. 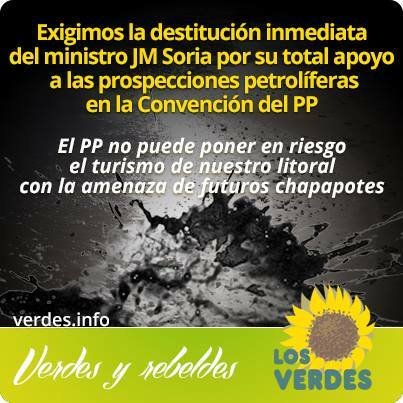 This entry was posted in press and tagged José Manuel Soria, repsol, Rowan Renaissance. Bookmark the permalink.